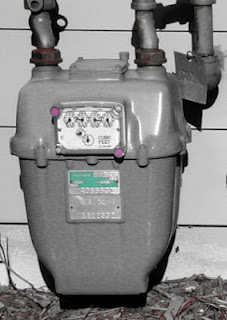 Two gas company servicemen, a senior training supervisor and a young trainee were out checking meters in a suburban neighborhood. They parked their truck at the end of the alley and worked their way to the other end. At the last house a woman looking out her kitchen window watched the two men as they checked her gas meter. Finishing the meter check, the senior supervisor challenged his younger co-worker to a footrace down the alley back to the truck to prove that an older guy could outrun a younger one. As they came running up to the truck, they realized the lady from that last house was huffing and puffing right behind them. They stopped immediately and asked her what was wrong. Dear Lord help us not let the fear of others draw us in but trust You completely. In Jesus’ name, Amen. Have YOU accepted God's pardon? What Sign are You Putting Up? Are You an Imitator of God?